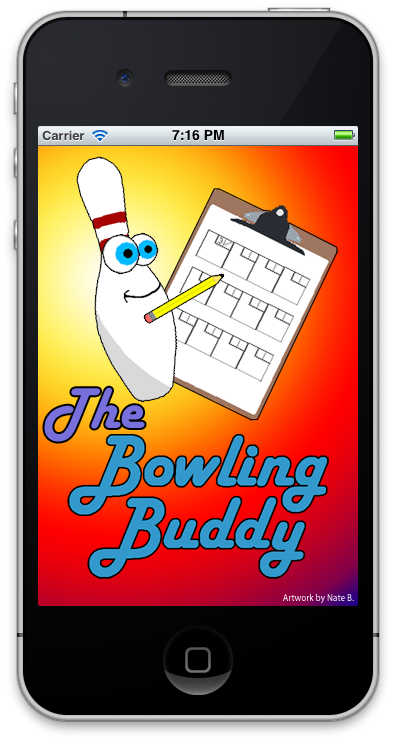 The Bowling Buddy is a simple bowling score tracker. I’m The Bowling Buddy but my friends call me Buddy. 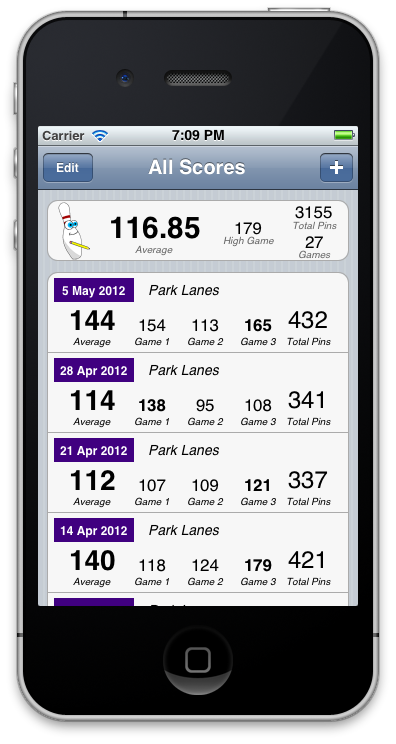 A while back a friend of mine was looking for a simple app to save all his bowling scores. He didn't need to track every pin or frame, just his scores. So I decided to help him. I went to work, and created a super simple to use bowling score tracker. Multiple Leagues / Score Categories per Bowler. Perfect for tracking all your scores. Tracks all your scores with minimal effort. Easily edit or delete old scores. My friend seems to like it and I hope you will too. PS. I'm always open to suggestions on how to make this better so please, just let me know.